Solicitors Costs – What you need to know! 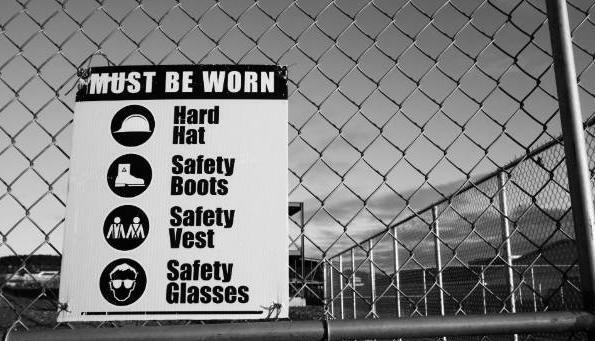 Your health and safety at work is highly important and your employer must follow a wide range of rules and procedures to ensure that you work in a safe environment. It is especially important to make sure that your workplace is safe if you work in a particularly hazardous industry. Building sites, factories, and medical centres are just a few of the workplaces where your health could be put at significant risk. It may seem as though we live in a society that is very conscious of health and safety. But unfortunately, some employers do not adhere to the rules, even in the most dangerous sectors. This is why so many accidents, injuries and even fatalities happen every year. From 2012 to 2017 alone, there was a 41% rise in the number of accidents at work. Incidents involving trips and falls, faulty vehicles, falling objects and badly maintained machinery have all lead to a wide range of serious injuries in recent years. Sometimes, it can be very difficult to tell whether your employer is responsible for your injury or not. If you are unsure, it is always best to get in touch with a lawyer specialising in work injury claims so you can better understand your rights. You can also read through our health and safety checklist to see if you may be entitled to compensation. It is painful, stressful and highly inconvenient to suffer from a work-related injury, so make sure you claim what you are entitled to if you have been injured at work. How Can Back Injuries Happen? What are the Common Types of Holiday Sickness? © 2019 The Claims Partnership. All Rights Reserved.